Before Harriet Tubman comes through on your favorite $20 back, the American icon, born Araminta Ross, will be featured in the highly anticipated second season of Underground, WGN America’s most watched original program ever, with 3 million total weekly viewers. 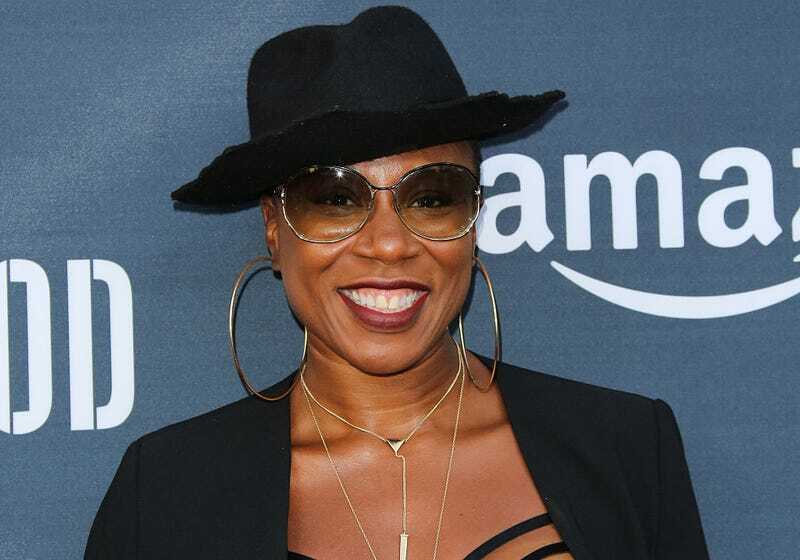 The actress who will be playing Tubman, Aisha Hinds, is best-known for playing Fannie Lou Hamer in the HBO original on Lyndon B. Johnson, All the Way. She will also be seen in Fox’s event series Shots Fired and in Showtime's The Chi. Tubman was one of the most famous conductors of the Underground Railroad, a still mostly unknown set of safe houses that got enslaved people to freedom. The devout Christian and former spy for the Union army escaped slavery herself and then returned to the South time and time again to help others get to free states. Deadline reports that production on season 2 of Underground begins Monday in Savannah, Ga., for an early 2017 premiere. Hinds will join returning stars Jurnee Smollett-Bell, Aldis Hodge, Christopher Meloni, Alano Miller and ‎Jessica de Gouw on the series.